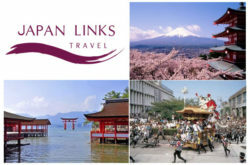 Holiday Tour Packages from UK. Find Italy Holiday Tour Packages from UK. 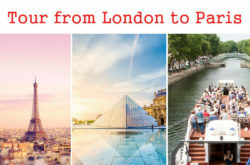 Package Tour to Paris from London. 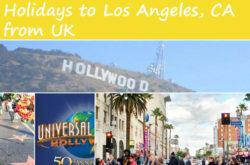 Cheap Holidays to Los Angeles – Package Deals 2018. 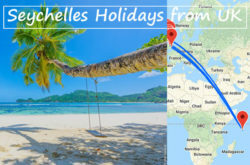 Seychelles Holidays from UK – Seychelles Holidays 2018/2019.